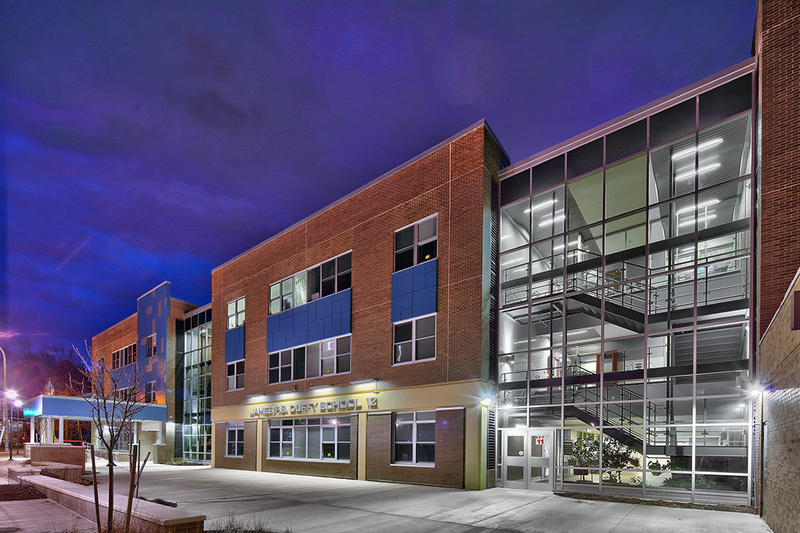 Continuing student growth was the impetus for this $29 million capital construction project, approved by district voters in spring 2007. 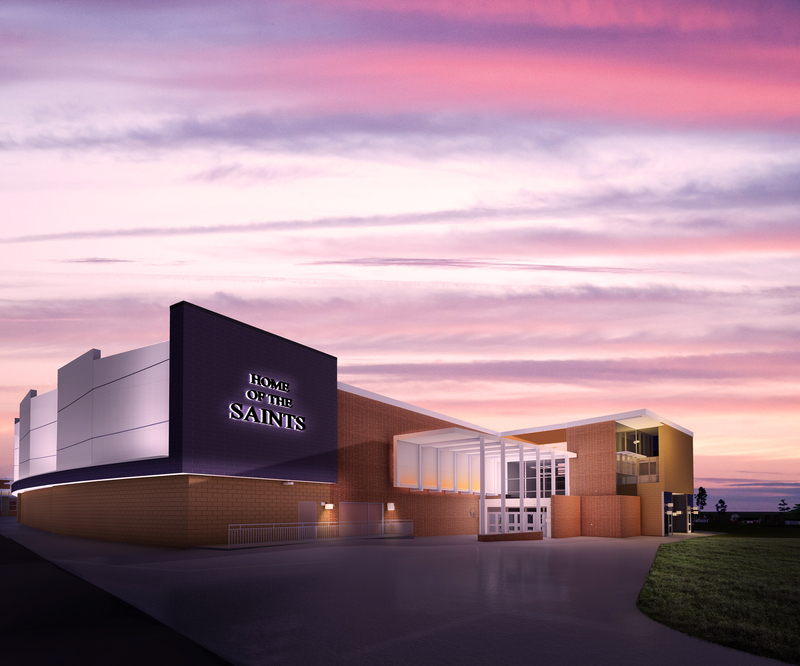 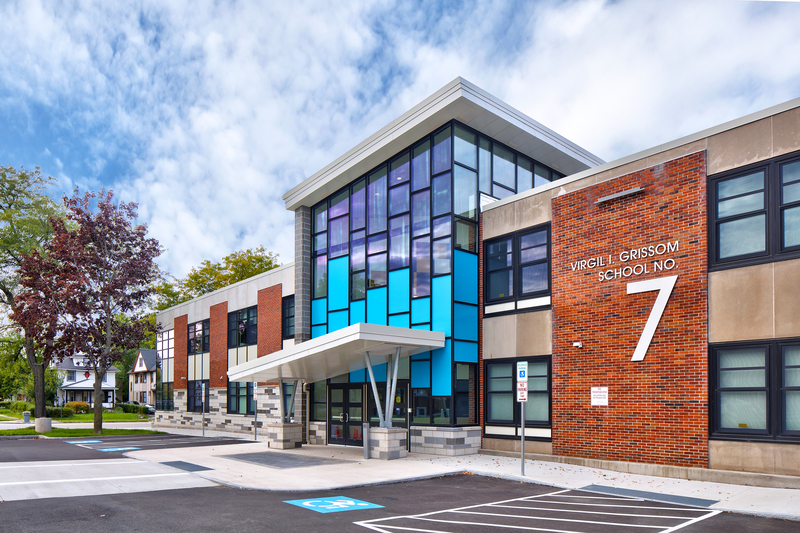 SEI worked with the district to develop a master plan for their facilities addressing the growing student population, financial/tax impact concerns, and the need to continue educational services in the midst of a large-scale additions and renovations project. 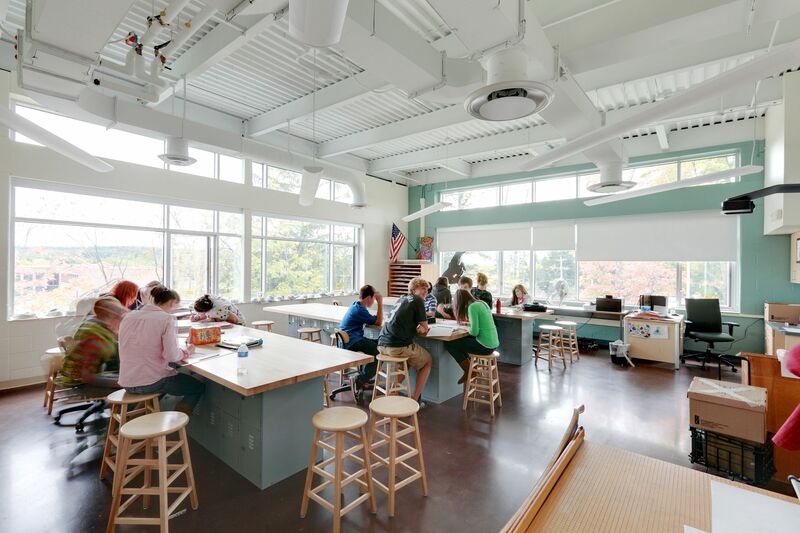 Site constraints were a major factor in the master planning process. 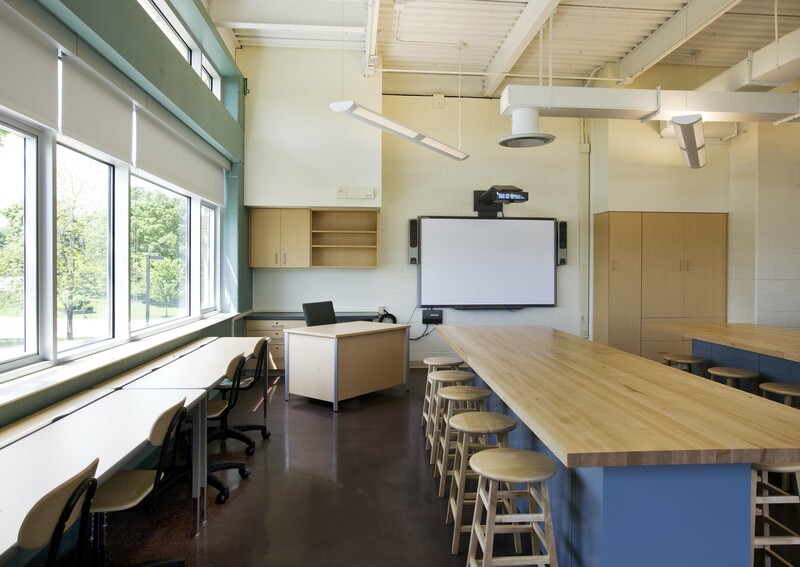 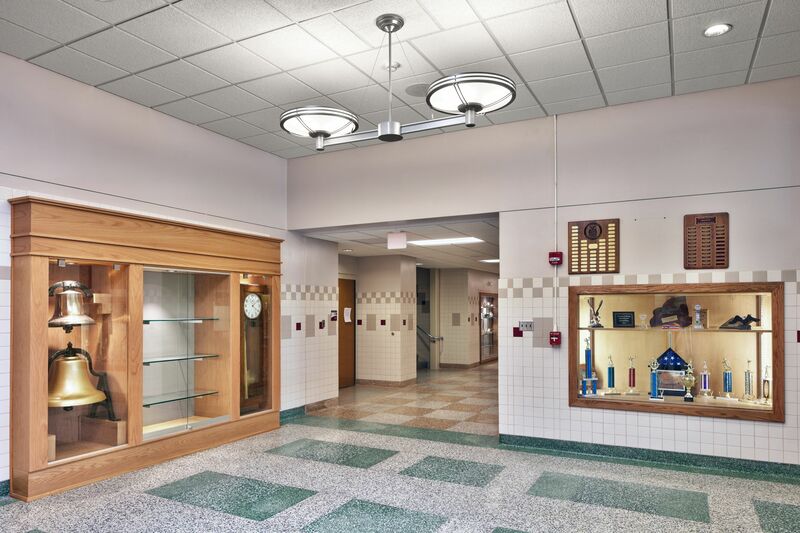 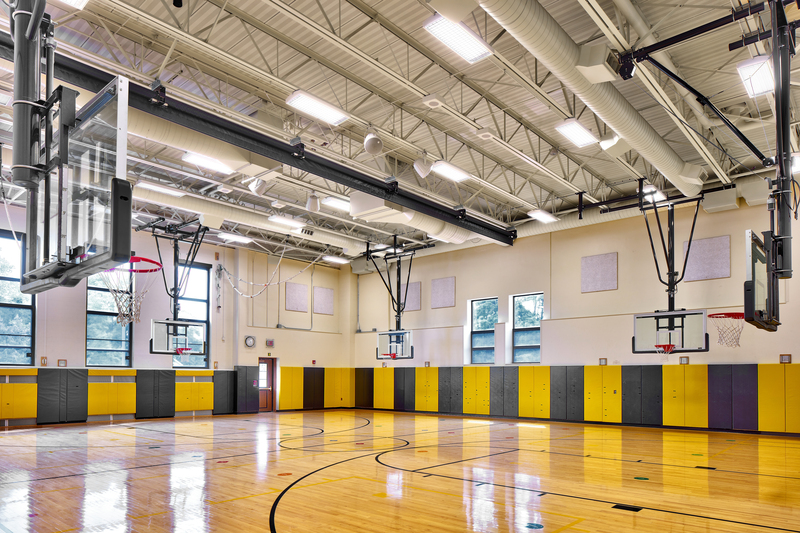 The Schuylerville Central School District’s scope of work included renovations and additions to their Elementary School and Junior/Senior High School over a two-year period. 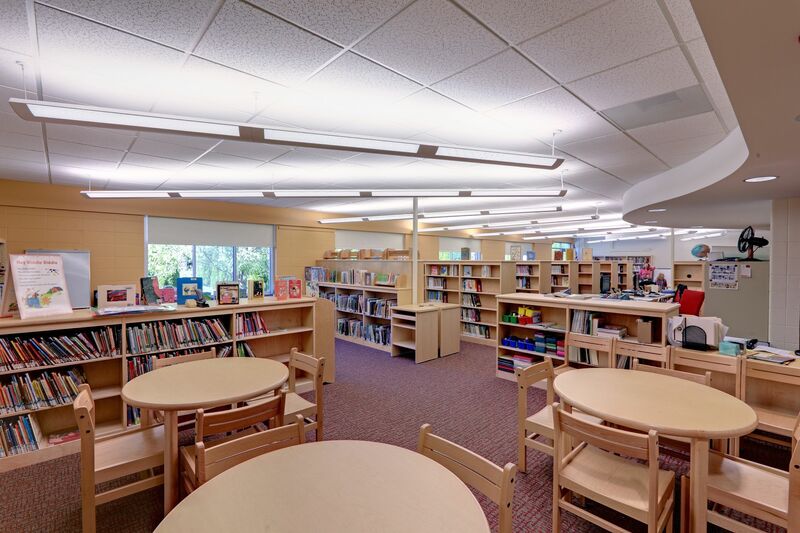 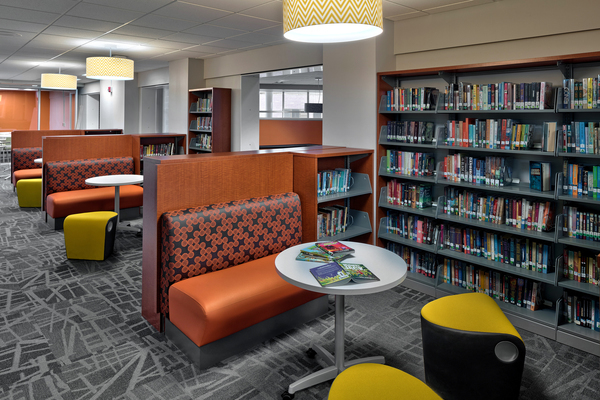 The elementary school renovations included conversion of existing classrooms into full-size kindergarten classrooms, reconfiguration of main office areas for efficiency and safety, conversion of the library into a K-2 cafeteria, and conversion of two classrooms into a library. 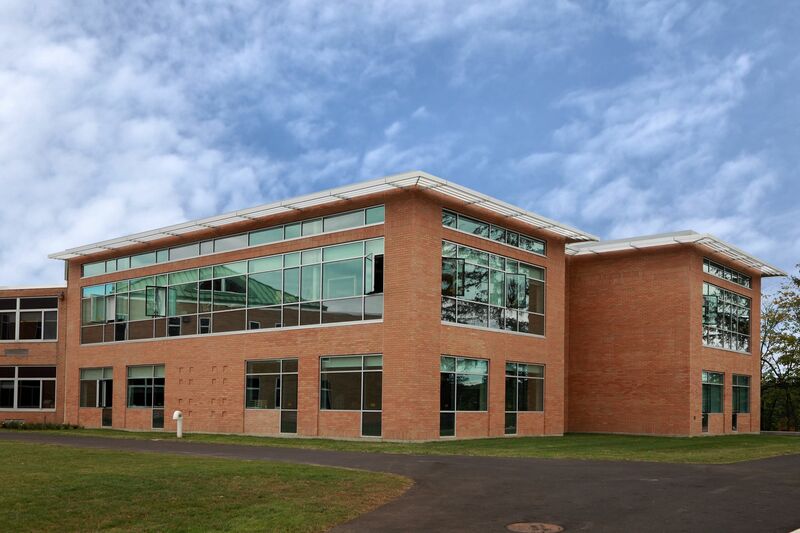 The additions included new classrooms for grades 5 and 6 and a gymnasium and offices. 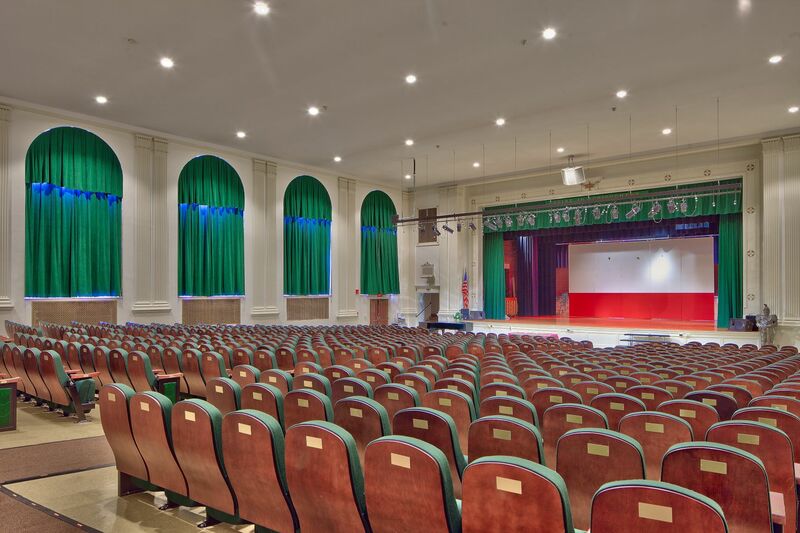 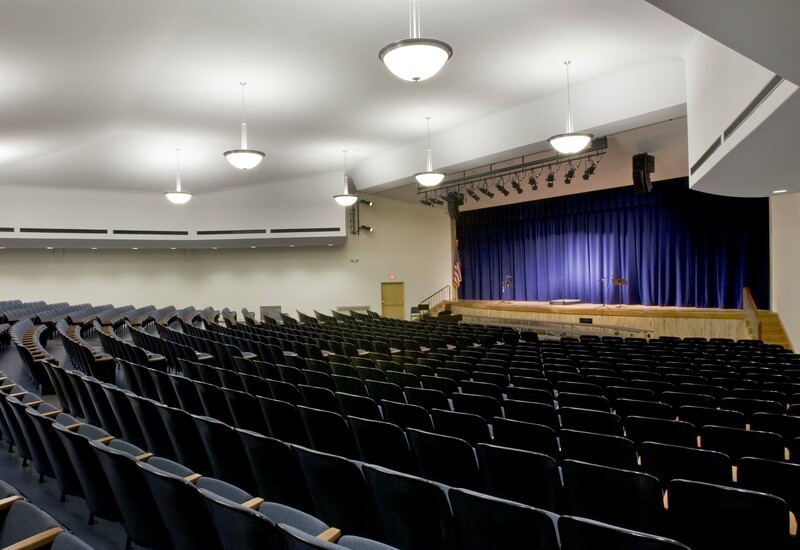 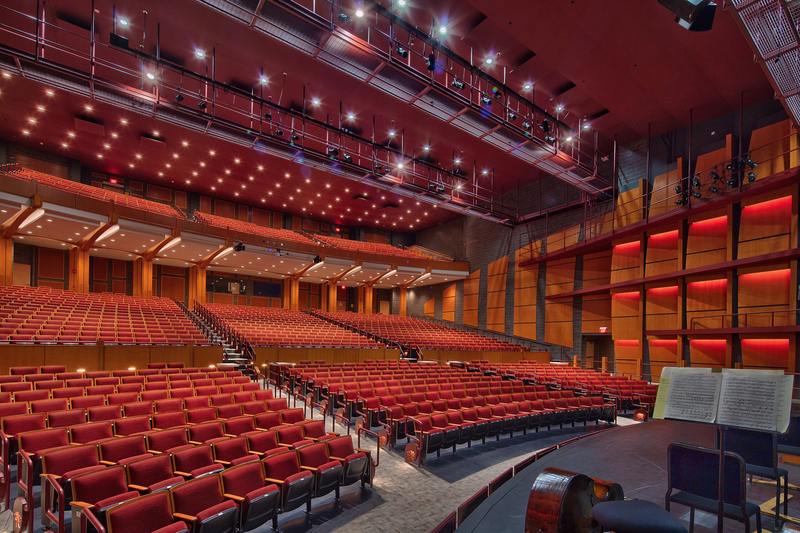 The high school received upgrades to the auditorium, main offices, student services, health suites, classrooms, and cafeteria, one addition contained eight new classrooms including, an art suite (the focal point of the new addition), the second addition held boys and girls lockers rooms, Team room and weight room. 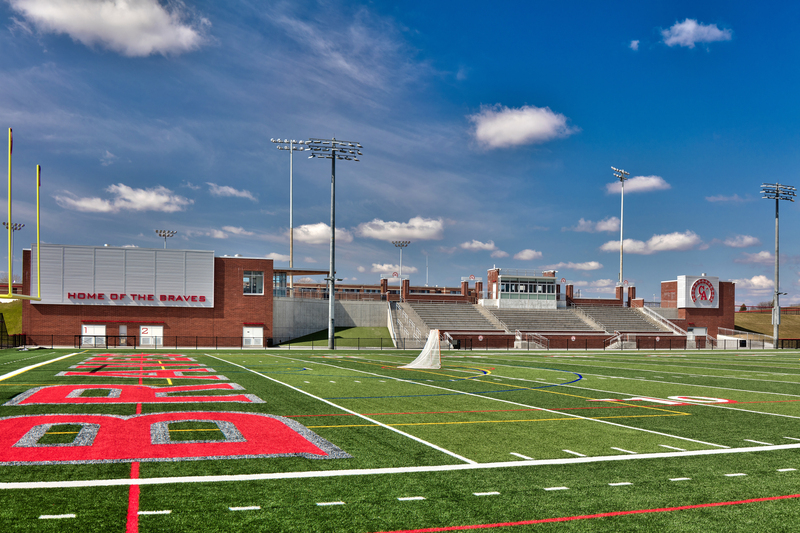 An artificial turf field and press box were completed in September 2010. 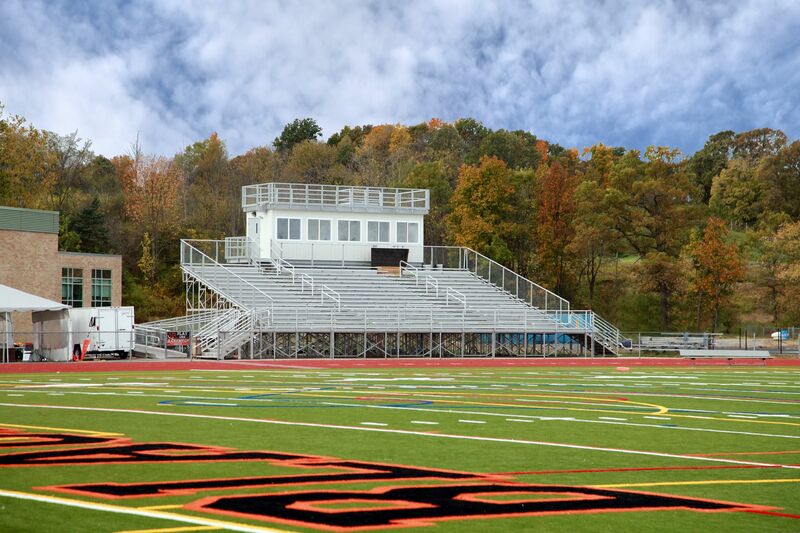 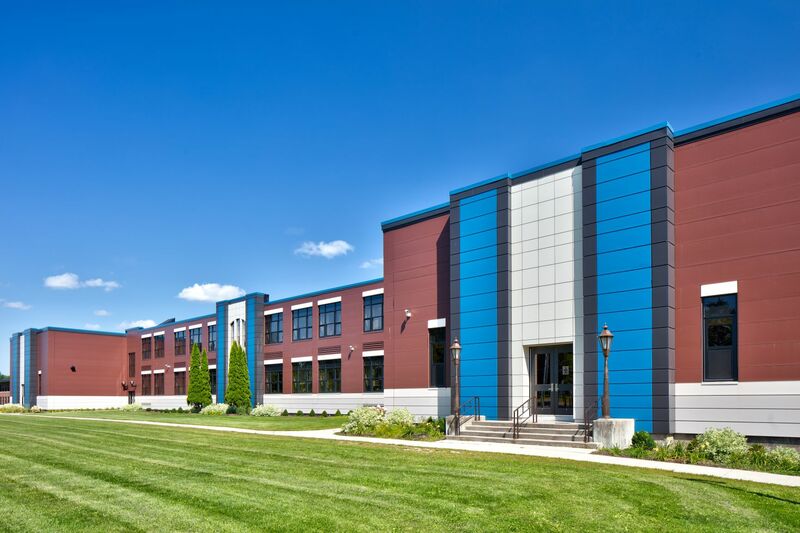 A softball field was completed in 2011 and Façade Renovations were completed in 2012 giving the high school a sleek new look with orange metal panels and an illuminated black horse logo.